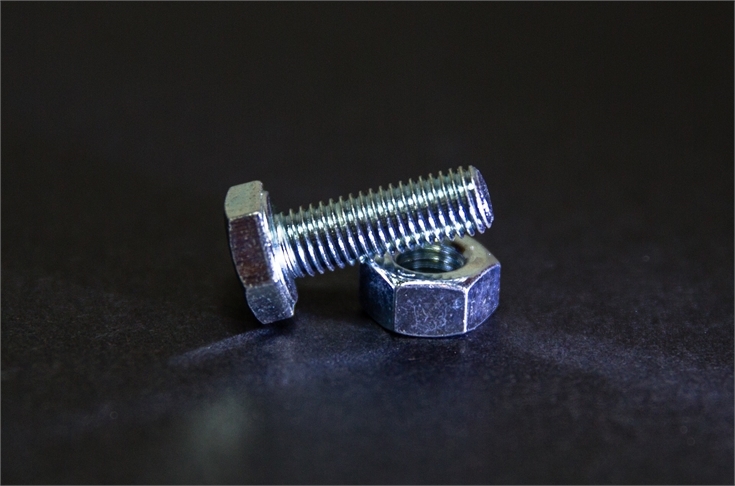 A research team at Tokyo City University has developed a simulation technology able to predict the speed of vibration at the time when a hammer hits a bolt or nut. The technology is expected to quicken the construction of multi-material structures and offer benefits for maintenance management of civil buildings. The procedure of the simulation technology is to first input shape model, coefficient of elasticity, Poisson’s radio, surface roughness, axial bolt force, and then use C++ to calculate their values and predict the value of vibration (unit: Hertz). In this way there is no need to reply on stiffness and other data, and the user just has to correspond to the proper number of vibration to predict the proper fastening force.